Nicola works from Auckland, New Zealand. She is an experienced leadership coach and mentor, team coach and facilitator with skill in supporting people in high-level personal and professional learning. 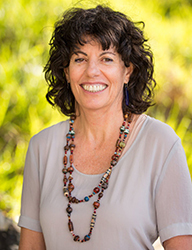 She has been studying Jungian and psycho spiritual psychology for over 20 years and this, coupled with learning by doing and on-going intensive professional supervision means she has integrated a great deal of wisdom which she is able to bring to her practice. © 2019 Deep Coaching Institute | All rights reserved.